It seems like forever that I had to wait for this, but it was actually less then two days. So glad it's here though. 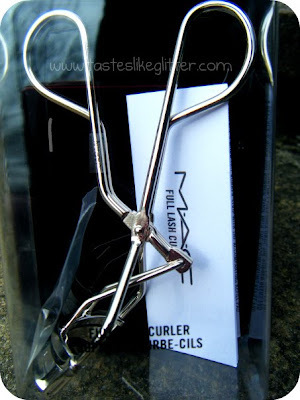 1 - Full Lash Curler. 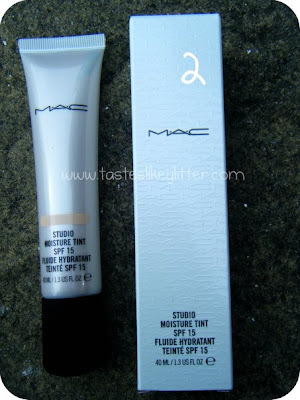 2 - Studio Moisture Tint - Light. 3 - Phloof! Eyeshadow Pan. 4 - Crystal Eyeshadow Pan. 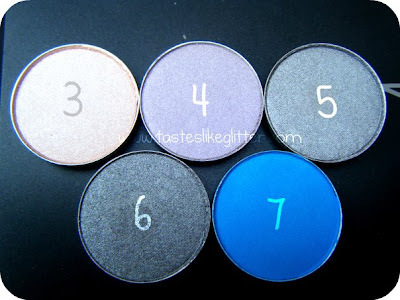 5 - Electra Eyeshadow Pan. 6 - Silver Ring Eyeshadow Pan. 7 - Electric Eel Eyeshadow Pan. 8 - Frozen White Pigment. 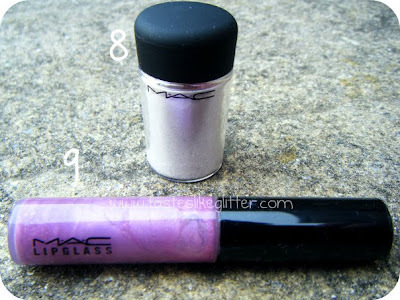 9 - Lavender Wind Lipglass. 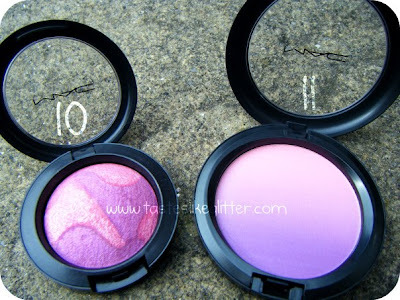 10 - Two Virtues Mineralize Blush Duo. 11 - Azalea Blossom Blush Ombre. 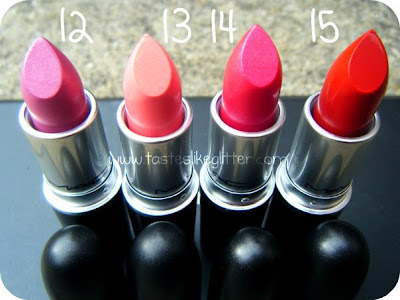 14 - Pink Burst Lipstick. 15 - Russian Red Lipstick. And not pictured, the Brush Cleanser. Have you picked anything up from the new collections? Do you have anything that I picked up? Opinions? 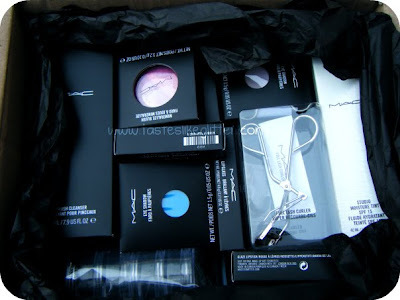 I can't wait to try all this. :D No idea how I'm going to choose what to wear for work tonight. Reviews to follow.